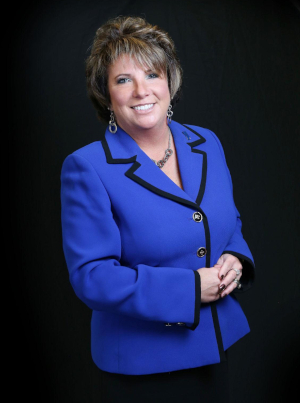 Business View Magazine interviews Karen Lauerman, President of the Lake County Economic Alliance of Indiana, as part of our focus on business development. Lake County, Indiana, population approximately 500,000, is located in the northwest portion of the state, some 43 miles southeast of Chicago, Illinois. The county has a total area of 627 square miles and is a mixture of urban, suburban, and rural areas. Originally inhabited by Potawatomi tribes, Lake County was established in 1837. It began to grow slowly in the 1850s when the railroads arrived to link Chicago to the rest of the country and enabled tens of thousands of settlers and immigrants to buy land. The arrival of the steel industry jump-started the county’s population explosion in the early 1900s and other industries, such as automobiles, oil, chemicals, consumer goods, food processing, and construction supply, also found the county to be an ideal location because of its cheap land and well-developed transportation networks. Lake County’s population peaked at 546,000 in 1970, after which it suffered a 20-year industrial decline brought on by foreign competition and productivity gains from new technologies. The falloff was particularly intense in the steel industry: steel employment exceeded 60,000 in the 1960s, and declined progressively to just 18,000 by 2015. 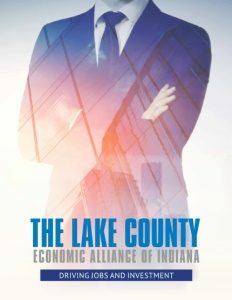 In 2013, the Lake County Economic Alliance of Indiana (LCEA) was created with the goal of driving jobs and investment to Lake County. “The Lake County Economic Alliance was created out of the necessity for a county-centric, non-partisan, economic development group for the county and its 20 municipalities,” explains Karen Lauerman, the Alliance’s President and CEO. 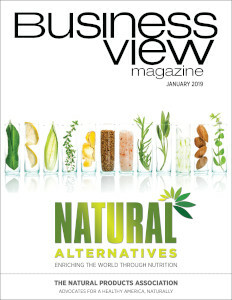 “The catalyst organizations for this change were our two largest Chambers of Commerce – Crossroads and Lakeshore, representing four of the largest municipalities in the county; the Northwest Indiana Forum, which is our seven-county, regional economic development group; the Indiana Economic Development Corporation (IEDC), which is our state economic development entity; and NIPSCO (Northern Indiana Public Service Company), which is our regional utility. A specific program for 2019, according to Lauerman, is called Properties, Projects, and Possibilities. “The Properties part of it is enhancing our current site database, populated not only with existing buildings but with potential sites – retail, office, and medical,” Lauerman says. “That’s a huge leap forward, because Lake County has many properties available and having a solid inventory is critical to our success in being to respond to client needs.” For the Projects portion, Lauerman reports that the LCEA has recently acquired a specialized customer management software system that can be populated with all the projects that is has worked on, and still working on, in order to provide comprehensive reports on same. Regarding the county’s workforce, Lauerman maintains that it strong, stable, and readily available. 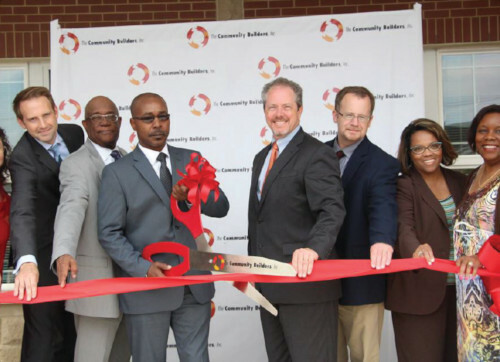 In addition, the area is home to nine universities and colleges including multi-campuses of Purdue University, Indiana University, Ivy Tech Community College, and Calumet College of St. Joseph, plus access to the City of Chicago’s universities and campuses. Check out this handpicked feature on New Castle, Pennsylvania – Recapturing glory.